Ahead of tonight’s DC Films Presents: Dawn Of The Justice League, Patty Jenkin’s Wonder Woman has received its official Twitter account. During the special event later tonight, fans will get their first look at some footage from the movie, which is currently filming in England. As per usual, the account came with an official banner/logo, but there’s nothing really new here, since we’ve previously seen the exact same one in some merchandise. Regardless, you can check it out below and sound-off your thoughts in the comment section. Are you excited for tonight’s sneak peek? 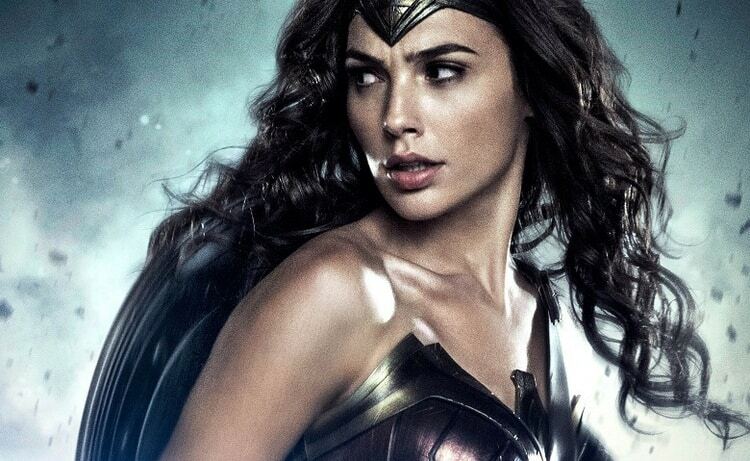 Directed by Patty Jenkins, Wonder Woman stars Gal Gadot, Chris Pine, Robin Wright, David Thewlis, Danny Huston, Ewen Bremner, Elena Anaya, Saïd Taghmaoui and Lucy Davis. The film is currently slated to hit theaters on June 23, 2017.